For comic book traditionalists, collectible cards are best printed with holograms and sealed inside a polybagged comic from the 1990s and then kept locked away, unopened, in hopes that it will one day become a rare and coveted resource, prized more highly than food and supplies in a post-apocalyptic future scenario. But IDW is taking a non-traditionalist approach to combining cards and comics by putting the cards inside the comic. Specifically, they’re making a comic about the card game Magic: The Gathering. 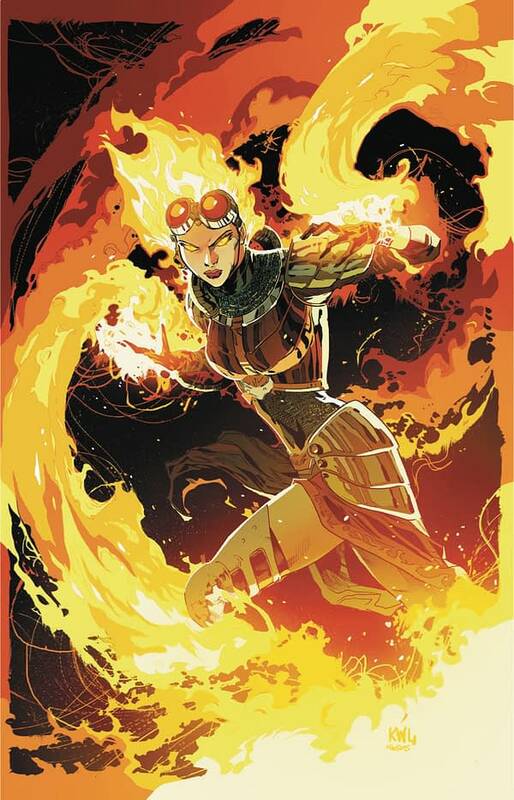 Titled Magic: The Gathering: Chandra, the new comic is written by Vita Ayala with art by Harvey Tolibao and focuses on fan-favorite pyromancer Planeswalker Chandra Nalaar. A press release notes this is the first Magic: The Gathering comic to come out in four years, and it happens to mark the 25th anniversary of the franchise. 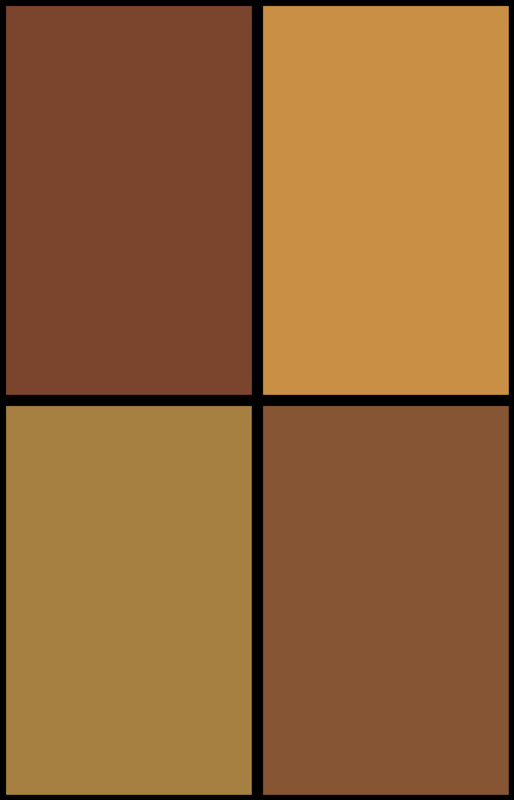 I can’t hold back my excitement about this new Magic: The Gathering comic book! With meteorically rising star Vita Ayala penning these tales, with the incredible art of Harvey Tolibao delineating the adventures, and with the introduction of the dynamic and powerful Chandra Nalaar, it’s clear we’ve entered a bold new era of storytelling. Everybody involved in this comic is dedicated to bringing you emotional and thrilling experiences that will satisfy fans of Magic: The Gathering—as well as fans of stories packed with action and drama told from a unique point of view. Look for Magic: The Gathering: Chandra #1 in stores in November.